A teacher on the run. A bounty hunter in pursuit. Can two enemies learn to trust each other before they both lose what they hold most dear? 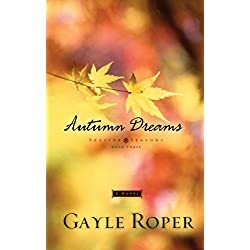 Charlotte Atherton, former headmistress of Sullivan’s Academy for Exceptional Youths, will do anything to keep her charges safe, especially the orphaned girl entrusted to her care. 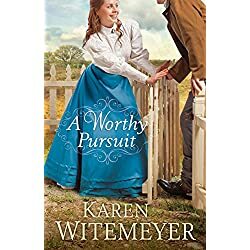 Charlotte promised Lily’s mother she’d keep the girl away from her unscrupulous grandfather, and nothing will stop Charlotte from fulfilling that pledge. Not even the handsome bounty hunter with surprisingly honest eyes who comes looking for them. When Miss Atherton produces documentation that shows her to be Lily’s legal guardian, Stone must reevaluate everything he’s been led to believe. Is she villain or victim? Then a new danger forces Charlotte to trust the man sent to destroy her. Stone vows to protect what he once sought to tear apart. Besides, he’s ready to start a new pursuit: winning Charlotte’s heart. Cass’s mother, father, and nephew all need her—but have Cass’s dreams gotten lost in the crunch? The proud proprietor of her own bed-and-breakfast in sleepy Seaside, New Jersey, Cass Merton is intrigued by Dan Harmon, who arrives at SeaSong for an extended stay. After witnessing the collapse of the Twin Towers in New York City, the godly finance specialist is rethinking his life, career, and relationships—or lack of them. Meanwhile, Cass is questioning her consent to care for her easygoing nephew and feisty teenage niece for a whole year while their parents work in the Middle East. Add in Cass’s four brothers, who don’t take Dad’s compulsive contest entries and Mom’s increasing dementia one bit seriously, and her emotions swirl like the quickly rising hurricane that’s fast approaching Seaside. But everyday cares aren’t Cass’s only problems. And when a troubled, young employee unknowingly endangers her, and Cass is taken hostage by a gunman, Dan will have to look urgently to the Lord for help. Free-spirited and fiercely independent, Maggie adores her life of travel and adventure. But she has a secret. She can’t let go of her first and only love, renowned architect Marco Firelli, now married to her best friend Lena. 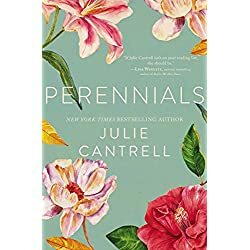 When Marco drowns in a kayaking accident, Maggie rushes to the Firelli family’s summer home on San Juan Island. Once there she discovers that Marco was hiding something that could destroy his family. As fragile, perfectionistic Lena slowly falls apart, Maggie tries to provide stability for Marco and Lena’s three young children. When Maggie is offered a once-in-a-lifetime chance to compete in the world’s most prestigious photography competition, she thinks she’s found the answer to their problems. Then Lena makes a choice with unexpected and devastating consequences, forcing Maggie to grapple with an agonizing decision. Does she sacrifice the golden opportunity of her career or abandon the Firellis just when they need her the most? Gradually the island begins to work its magic. A century-old ritual to beckon loved ones home offers hope in the midst of sorrow. 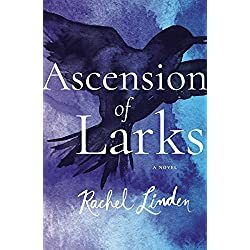 And a guilt-ridden yet compelling stranger hiding on the island may offer Maggie a second chance at love, but only if she can relinquish the past and move forward to find joy in unexpected places. 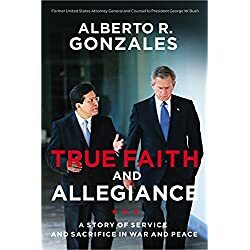 True Faith and Allegiance is the highly-anticipated personal history from Alberto R. Gonzales, former Attorney General of the United States and former Counsel to the President—the only lawyer and only Hispanic to hold both these positions—an ultimate insider in the most tumultuous events in recent history. Born to a poor but proud working-class family in Humble, Texas, Gonzales was raised along with his seven siblings in a modest 2-bedroom home. His loving and devout parents taught him the conservative values of hard work and accountability that motivated Gonzales to the highest echelons of power. He was a confidante to President George W. Bush during the crucible of the 9/11 attacks, and he played a vital role in the administration’s immediate response to protect America and the far-reaching steps to prevent further harm. 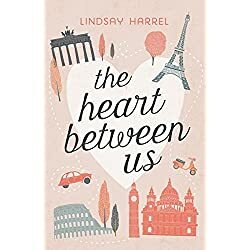 Lindsay Harrel presents a powerful story of healing, adventure, and learning how to live life to the fullest. 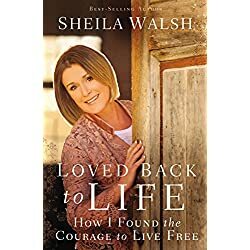 Join Sheila Walsh on her journey from despair to joy. Beautiful and talented, Sheila Walsh was at the pinnacle of her career, appearing daily on television as cohost of The 700 Club. One day she found herself walking away from it all and checking in to a psychiatric hospital, where she stayed for a month. From the outside everything seemed fine, but on the inside Sheila was in trouble. In her journal she wrote, “Lord, please hold me. I’m falling into a dark well. I feel as if I am disappearing a little more every day. I am so angry inside that I am afraid of myself. I feel so alone.” How did this happen? What brought her to her knees? Loved Back to Life takes readers on Sheila’s journey of the soul from hopelessness to joy as she finds that although the road was scary, at every turn God beckoned her to follow and trust Him. And He did not let her down.